I love the fresh new shades brands come out with in the spring, but what I love more is being able to pick and choose the shades and combinations that suit me best. Ittse is the perfect option if you love to customize your own palettes with eyeshadows, blushes, highlighters, you name it. There are even several palette color choices so you can customize every step. They make beautiful gifts too! The Palette | Whether you're a neutral fanatic or love pops of color, there's something for everyone in the Ittse palette collection. I already have the gold palette and my newest is the gray. I can't get enough neutrals! The gray is so chic and goes with everything. If you prefer a more colorful palette, they also have coral, navy and teal. Neutral lovers will also love the crisp white for a sleek addition to any collection. The Shades | Spring is a time to lighten up your wardrobe and your makeup. I love lighter pastels and illuminating shades to brighten my everyday looks. 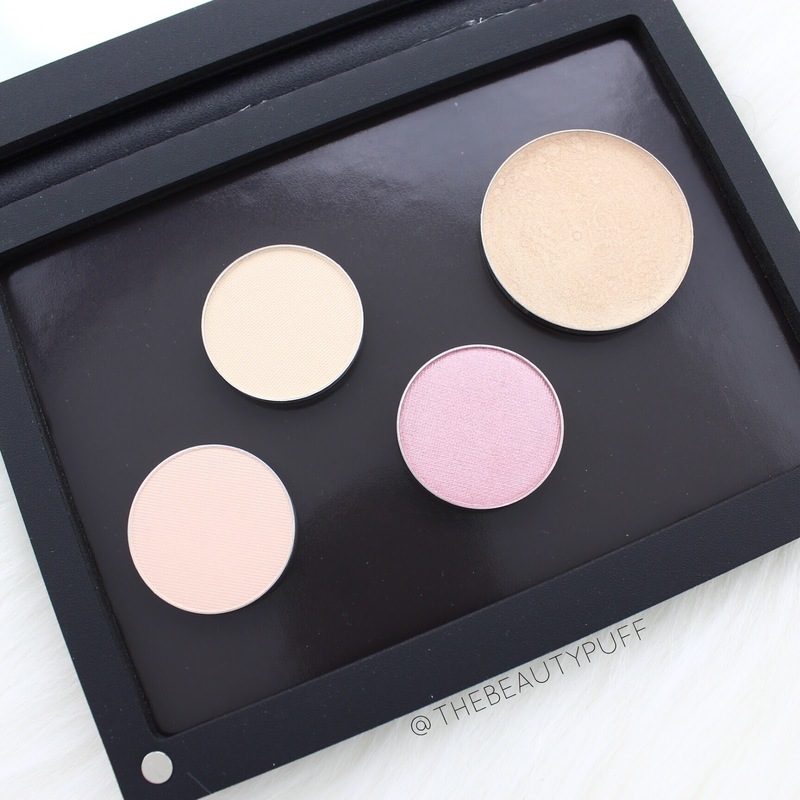 My newest Ittse eyeshadows are Room for Creme, Demure, and Les Macarons. I also have my very first Ittse cream illuminator in Candlelight. 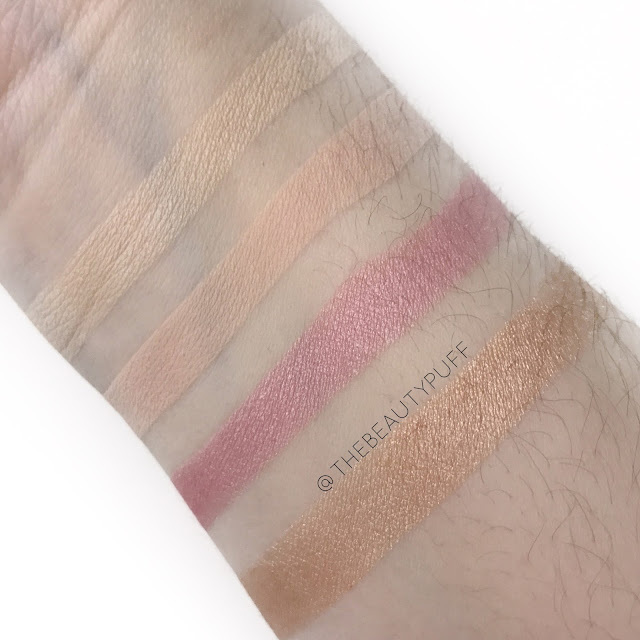 The three eyeshadows are great compliments to midtone shades and also provide a beautiful light wash of color all on their own. I love versatile shades like these to add to my collection. Room for Creme is an everyday warm cream shade that I use to set my eye primer. It makes a great browbone highlight too. I can't go a day without this one! Demure is a versatile matte light pink. It's ideal for brightening up the lid. I love combining it with Les Macarons. Les Macarons is a high-pearl pink with the perfect amount of warmth. It's really flattering and the ideal pink for spring. The cream illuminator in Candlelight is perfect for a natural glow whether you are wearing a full coverage foundation or a tinted moisturizer. I like wearing this type of product to reduce the powdery look on my skin and keep my look as natural as possible. It can easily be built up but I enjoy applying a light layer to the tops of my cheek bones and down my nose. I achieve just the right amount of glow without looking overdone, so pretty! 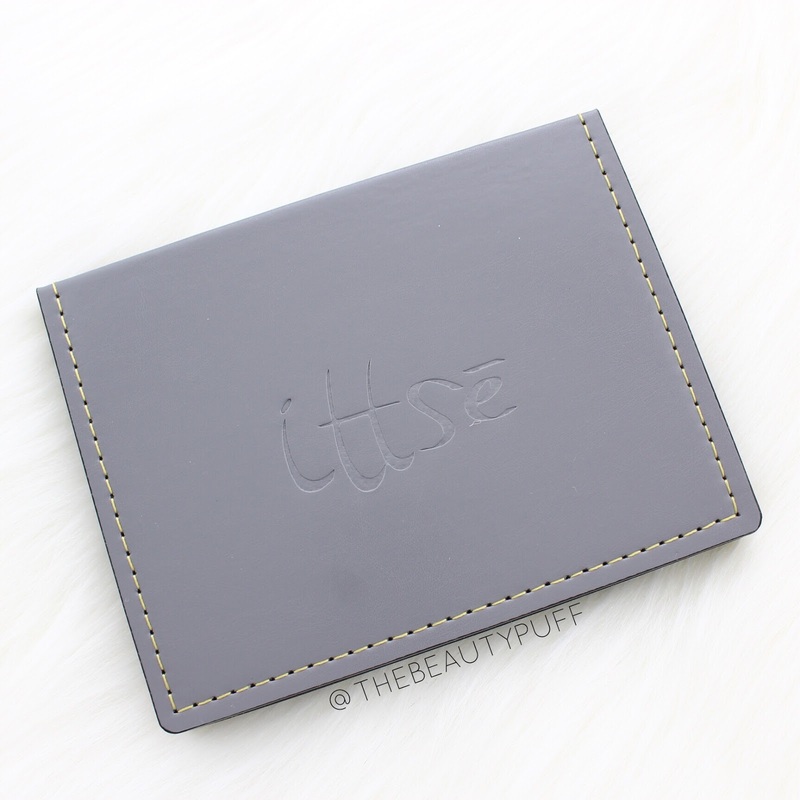 Ittse has the perfect shades for every season. Shop below to customize your own palette!